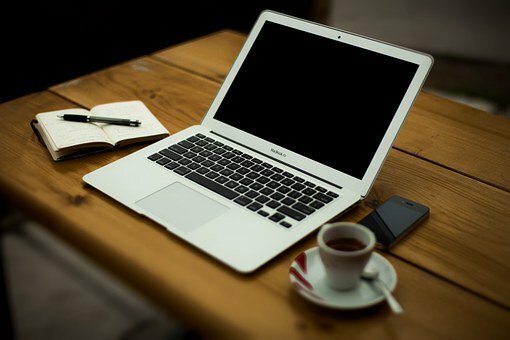 Please Like UCT on Facebook! 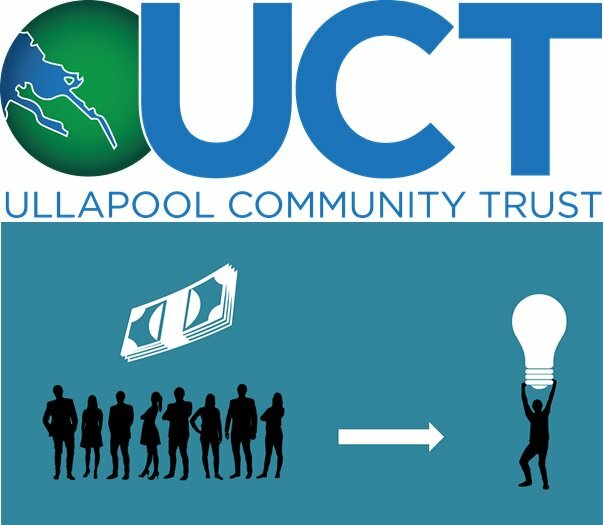 UCT aims to develop and deliver projects that offer social, economic and environmental benefits to the community and local people. Feel free to share this job opportunity. 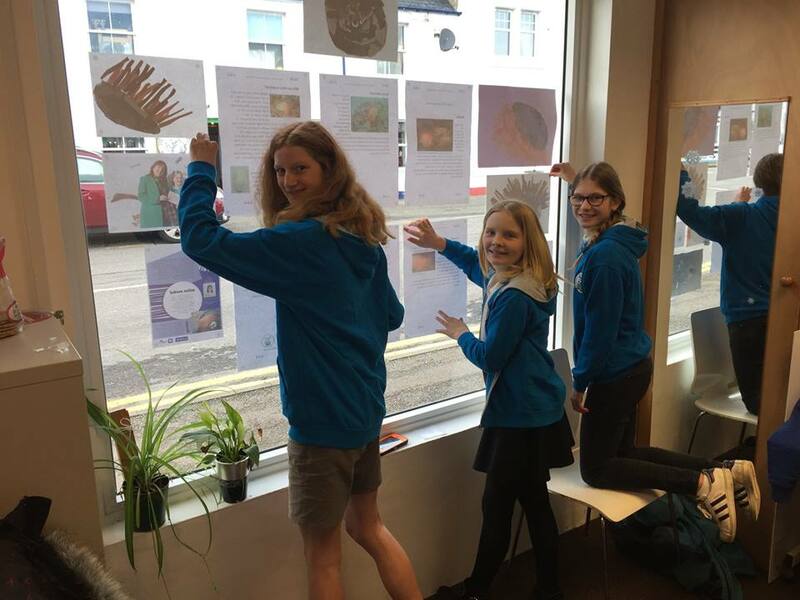 Ullapool Community Trust shared a post. newbroomhub@outlook.com Cyclists - just turn up! DO REMEMBER TO BRING YOUR DRIVING LICENCE AND NI NUMBER - required for insurance purposes. 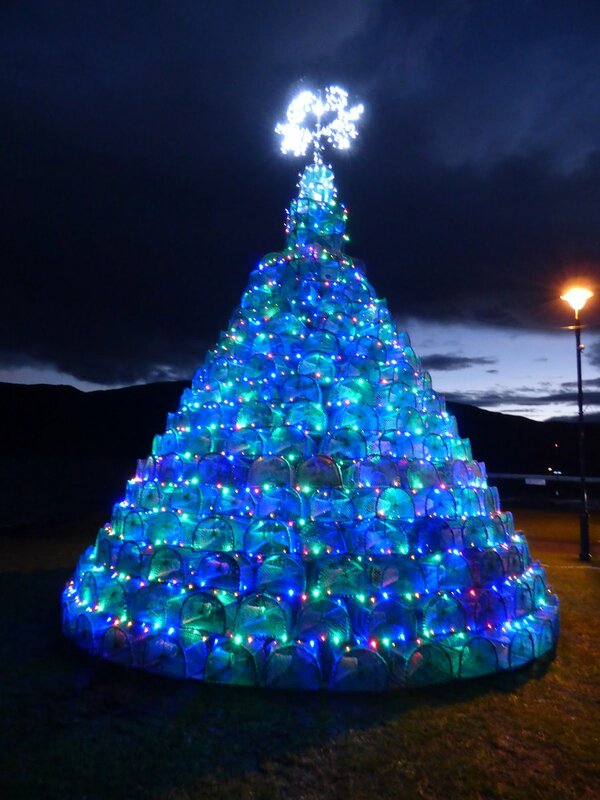 Can you help Ullapool get more winter lights? For the last 3 years we have had a creel tree and fishing boats lit up to celebrate Christmas and our fishing heritage. We are in the finals for some funding that will help the village do even more! 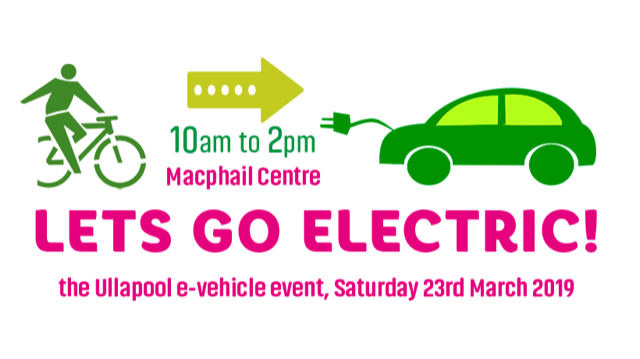 @UllapoolCT @UllapoolDance @ullapoolhall @WelcomeUllapool @MacphailCentre @UllapoolHS @UllapoolHarbour @BroomPower @HiComBroadband @HCwardmgr6 @UllapoolCraic #LetsGoElectric!